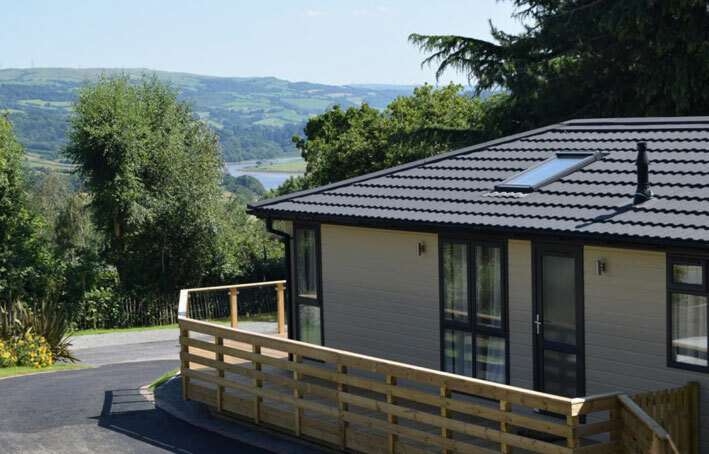 Conwy Lodge Park is a luxury hideaway located in the idyllic Conwy Valley, North Wales with coast and mountains on your doorstep. 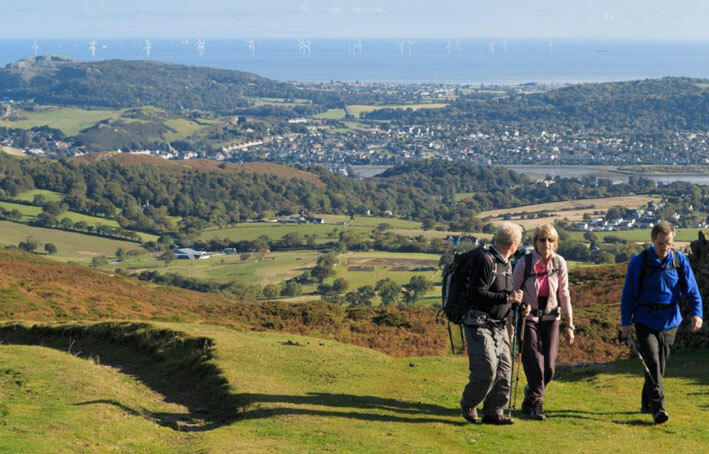 The park overlooks the magnificent mountains of neighbouring Snowdonia and the Conwy estuary, as the river concludes its journey through the beautiful Conwy Valley. 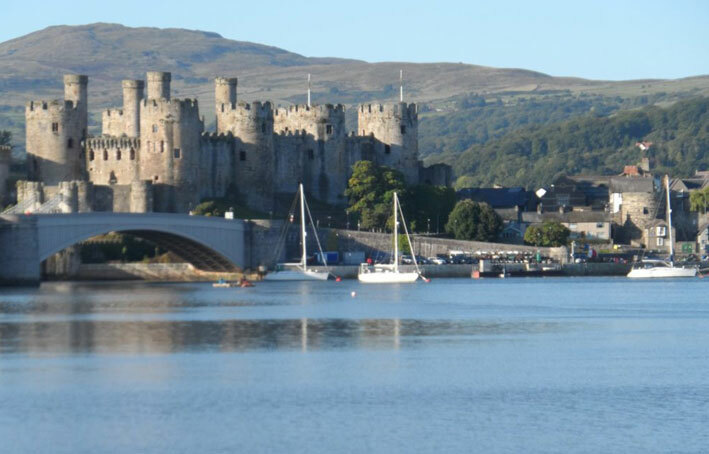 The towns of Llandudno, Betws Y Coed and Snowdonia are all within easy reach while historic Conwy with its castle, quay, marinas, plus a great selection of pubs/restaurants/coffee shops is even closer. 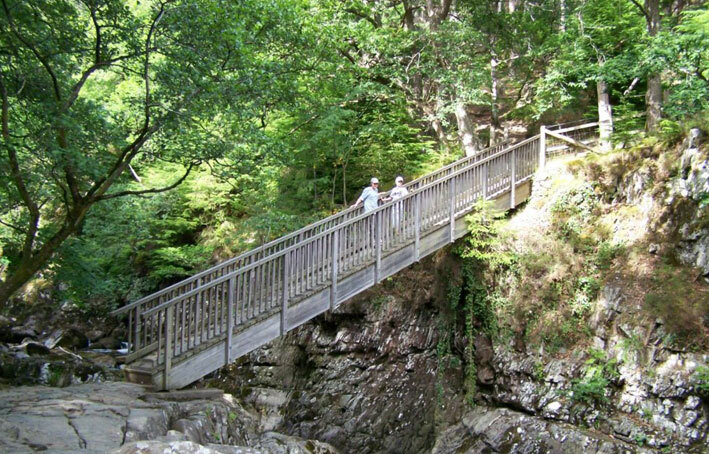 Conwy Lodge Park owners can enjoy an area of outstanding natural beauty just steps away, with tumbling waterfalls, wooded gorges, mountain lakes, high moorland and a charming stretch of the North Wales coast. There is something to occupy everyone’s taste. 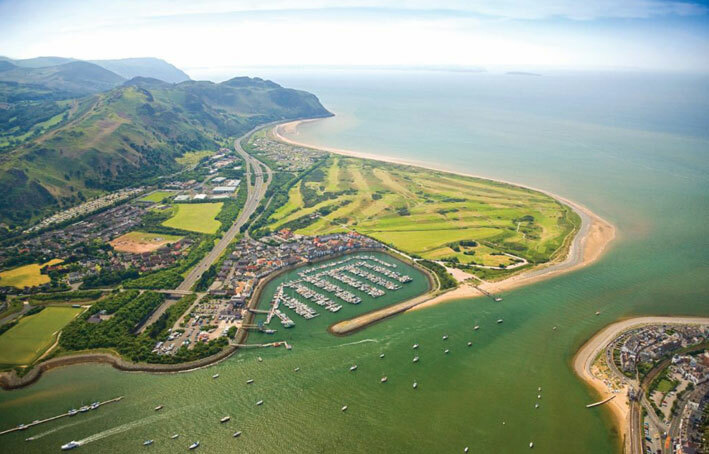 Beyond Conwy you will find excellent restaurants, beaches, canoeing, castles, cable car, festivals, fishing, golf, hill and coastal walks, mountain biking, narrow gauge railways, paragliding, sailing, ski-slope, surf-Snowdonia, slate caverns, windsurfing, zip wire plus much more. 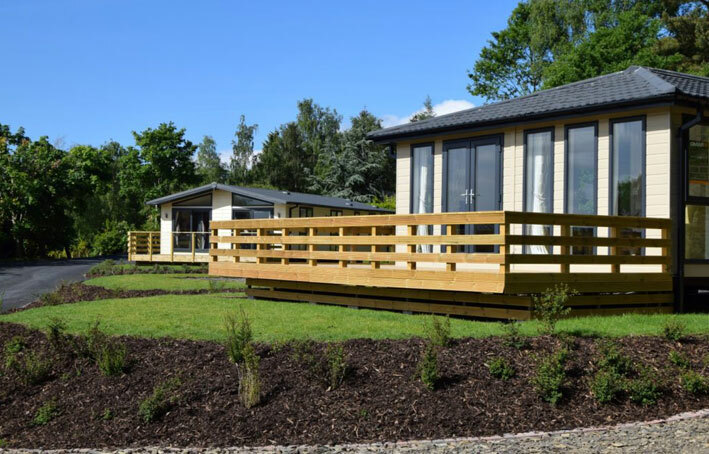 Offering complete relaxation for the whole family you can enjoy everything that life has to offer with your own holiday lodge on this unique park. 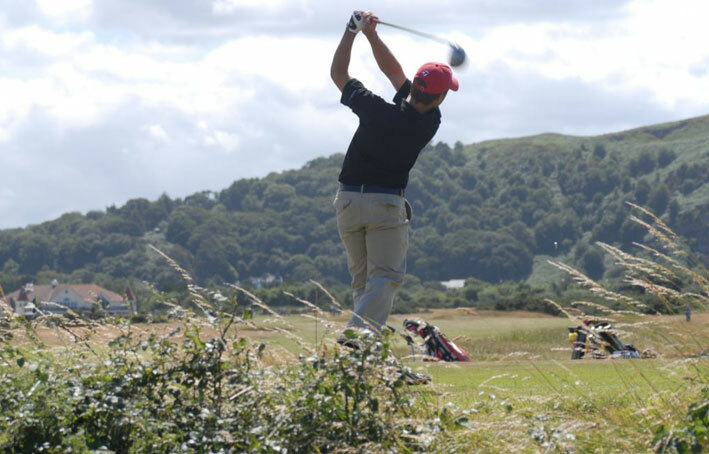 The park has all the amenities that will help you enjoy your stay, ‘The Swallows Nest’ Clubhouse offers something for all the family including a selection of craft ales, casks, lagers and beers, wines and spirits accompanied by light bar snacks for you to enjoy. 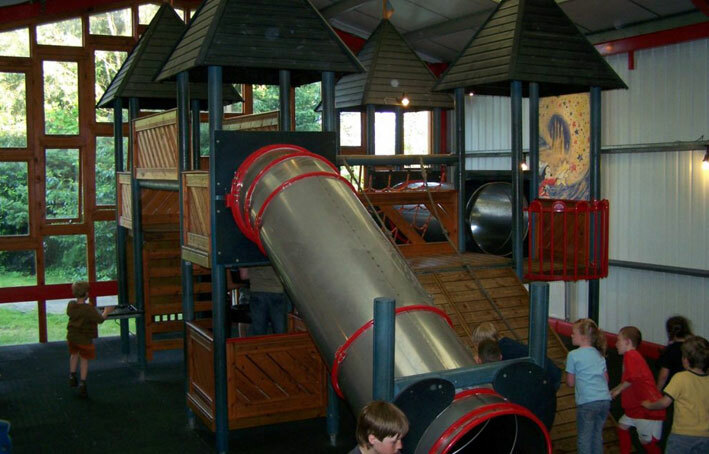 To keep the smaller people satisfied there are a variety of soft drinks and sweets plus indoor and outdoor playgrounds. 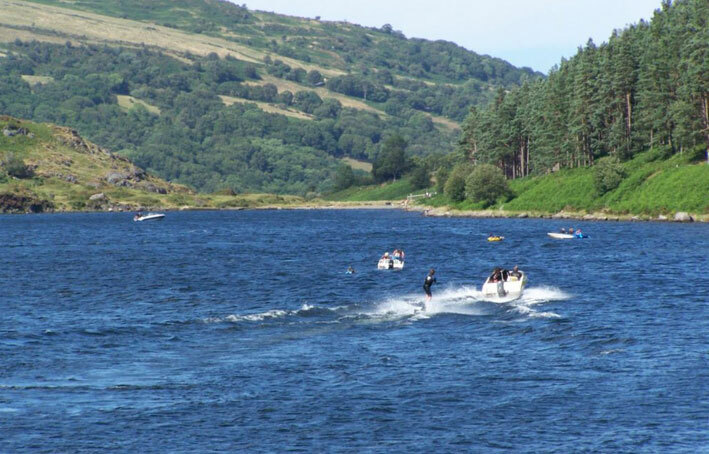 The team at Conwy Lodge Park pride themselves on their quality of service, creating an exemplary ownership experience, which is at the heart of everything they do. 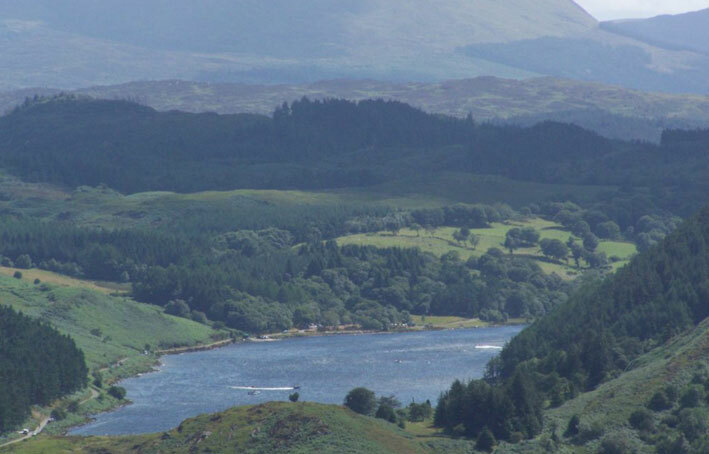 Their holiday lodges have been carefully crafted to suit the owners every need. With a range of bespoke designs and layouts available, each one benefitting from stunning interior decor, modern furnishings and plenty of space for the whole family to enjoy. Ready to move into straight away. You can be safe in the knowledge that all aspects of lodge ownership are taken care of, meaning that you can enjoy all the benefits of a second home without any of the hard work. 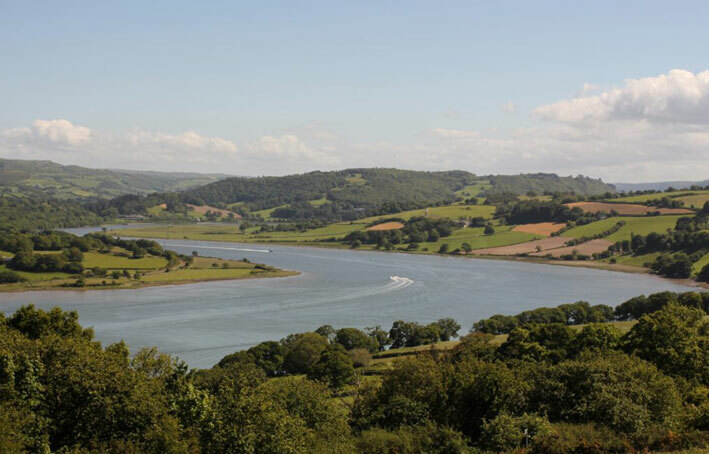 All holiday lodges have private decking overlooking estuary, mountain or countryside views, allowing you to feel inspired by the beautiful surroundings during your stay. 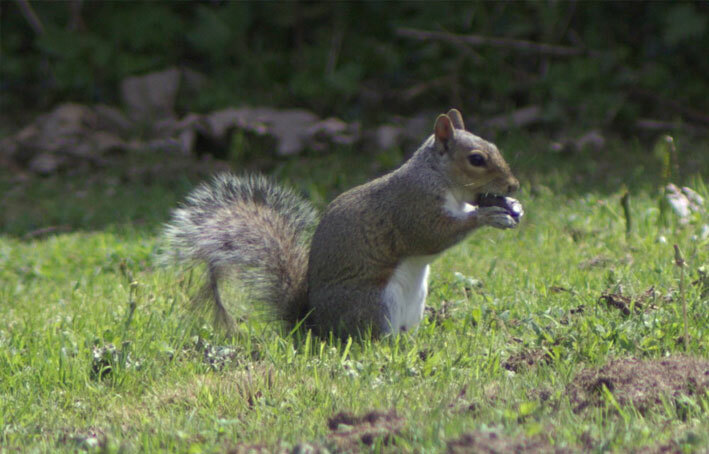 For owners, the Conwy Lodge Park team are on hand to make your stay as relaxing and memorable as possible, continually investing to improve the ownership experience for the enjoyment of you and your family. 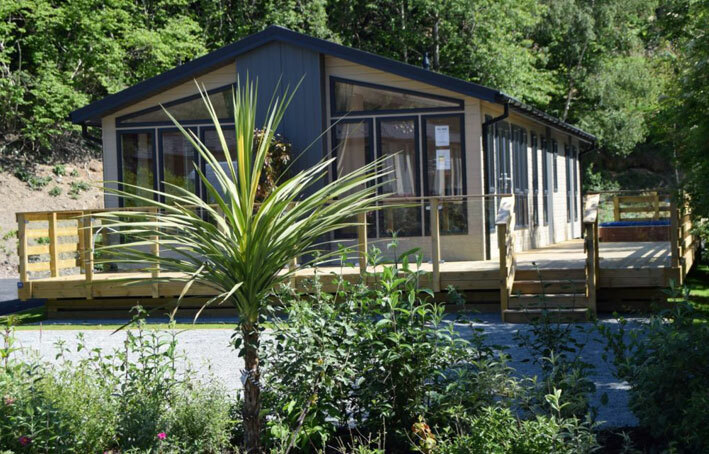 Conwy Lodge Park lodges are exclusively for the use of owners and their families, giving you the peace of mind that comes with being part of a close-knit community.